Welcome to my art pages. 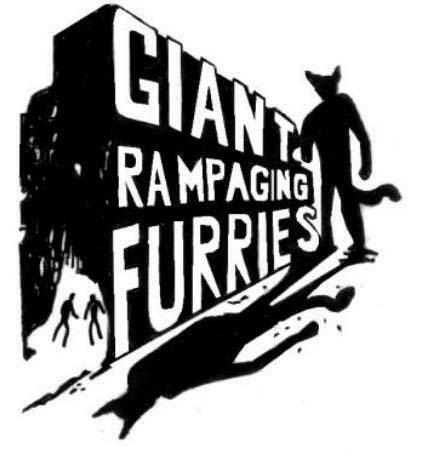 These pages contains art of, well.. giant furrys on a rampage. So if you don't want to see any violence don't go in. (There's no gore here though) Unlike my old site this one also has an adult section. So parents keep them kiddies out!